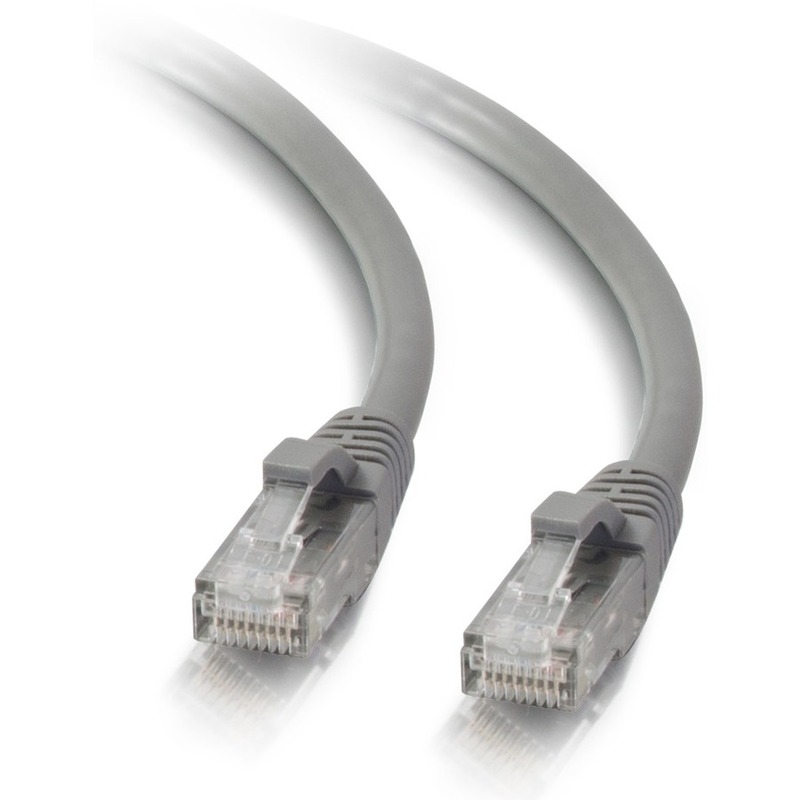 For fast Ethernet networks that require bandwidth-intensive voice, data, or video distribution applications. 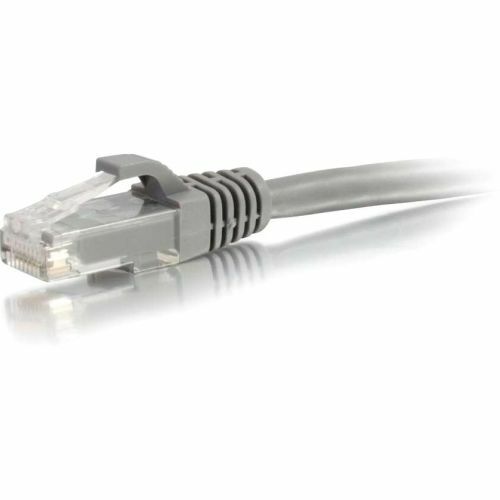 Meets all Cat5e TIA/EIA standards, and drastically reduces both impedance and structural return loss (SRL). Each of the individual pairs is bonded together to help maintain the twist-spacing throughout the line right up to the termination point. Constructed from high quality copper cable, this design minimizes Near-End Crosstalk (NEXT) levels. The molded, snagless boot prevents unwanted cable snags during installation and provides extra strain relief. 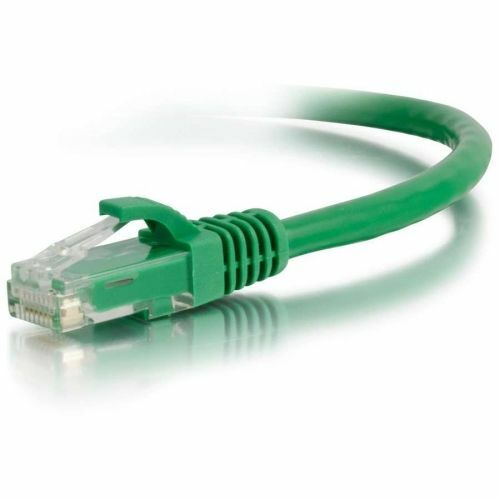 Available in a variety of colors to easily color-code your network installation. Connector 1: (1) RJ-45 Male Connector 2: (1) RJ-45 Male Warning: Cancer and Reproductive Harm - www.P65Warnings.ca.gov.